An engineering exploration of Stonehenge and other monuments; this blog develops the hypothesis that Stonehenge was a Geocentric model of the Neolithic cosmos: A Universe in which the cosmos rotates around our planet. 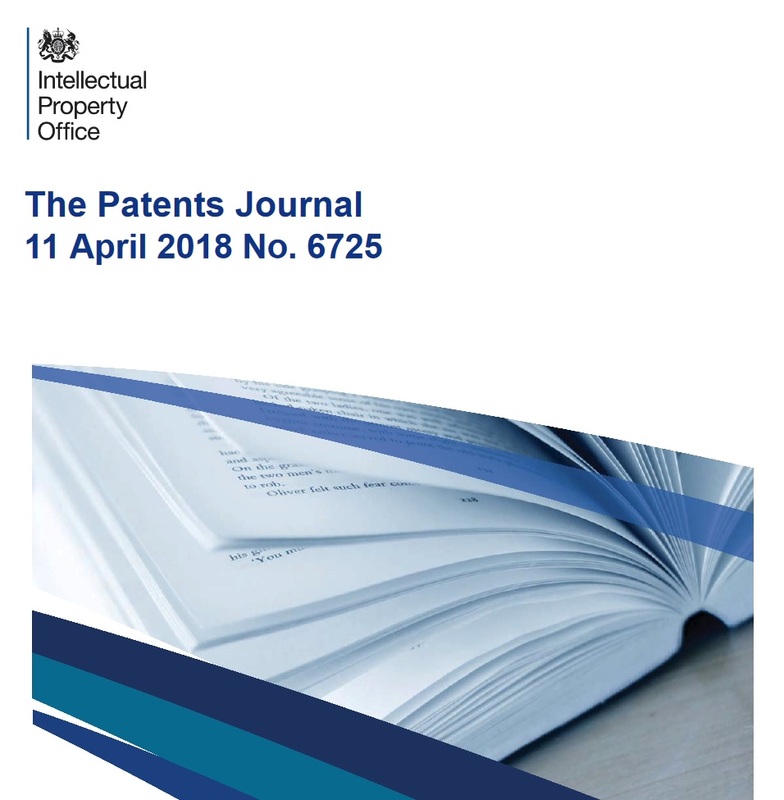 A patent has formally been granted as of today by the British Patent office. This is equivalent to a Utility grade patent in the USA. When used in this way, the system demonstrates an early (geocentric) understanding of how the Cosmos works. This idea can now be referred to as a form of peer reviewed document (because it has been examined as new, novel and work-able by the reviewers at the Patents Office). A lot more detail on how the system would have worked at Stonehenge can be found in “Stonehenge: Solving the Neolithic Universe”. The next stage seems to be head towards developing the predictions of the geocentric hypothesis. There are a number of predictions falling out of it (most are recorded in this blog), but the majority of these are minor and result in well-known Neolithic structures. As a result, it could be argued that interpretation of the evidence has been chosen to fit the hypothesis. However, there are two major predictions of the hypothesis and these would result in unusual Neolithic remains (of structures) being found at very specific locations. Those two major predictions were referred to within the 2012 novel (the Broken Stone and the Secret of the Heavens' Henge). Neither location set has been, or is currently being, investigated to any degree so the remains, if they exist, are not known to exist. If interest develops in the geocentric hypothesis, these two prediction locations may be useful because they might provide the means to test the hypothesis by excavation and observation (giving falsifiability and testability to the hypothesis). The remaining technical aspects (not currently in “Stonehenge: Solving the Neolithic Universe”) are going to be developed first to see if enough academic interest develops to look at the tests of predictions which might be needed. Stonehenge can be used to explain how the sun and stars turn around a world which is fixed at the centre of the Universe. Its plan describes that Universe. Its stones create the hinge around which the brightly lit 'mini-sun' turns. The books, and this accompanying blog, help to explain what the hinge of stone could have been for. Jon is a Chartered Engineer and Fellow of two engineering Institutions. To contact privately, post a comment here. Christmas: An older secular narrative? Can geodesy and its links to ancient monuments be used in teaching? Make your own Part 1 (The Long Man). Make your own Part 2 (Stonehenge). Make your own Part 3 (Stonehenge). Make your own Part 4 (Stonehenge). Fellow, various engineering institutions; member of Panels (sustainability), chartered in various countries (Europe & Asia), author in largely peer reviewed journals including building design, sustainability, economics theory, relativity (awards include medal & diploma) & contributor to technical volumes (eg Green Building Bible). Renewable Energy, Solar Energy, Sustainability, Neolithic, Stonehenge. The systems described are fully functional renewable energy demonstrators (with dimensions and details as found at Stonehenge). Please contact the author via the link on: 'The Broken Stone and the secret of the Heavens' Henge' for further information. Note: Systems are patent pending. All photographs and images are copyrighted. Copyright Hanwell and Dowling 2011-2012. Watermark theme. Powered by Blogger.